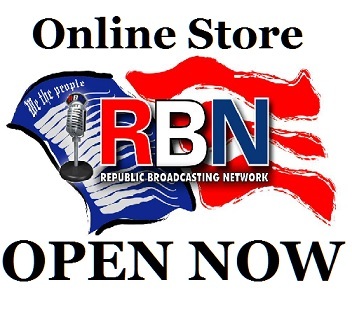 SHOP THE NEW RBN ONLINE STORE NOW! Are Israeli Partisan Lobbyists Going on the Defensive? The RBN Store is Open! RBN website now on Firefox hit-list? SHOP RIGHT HERE AND SUPPORT RBN!